This is epic! I like how you used those parts! 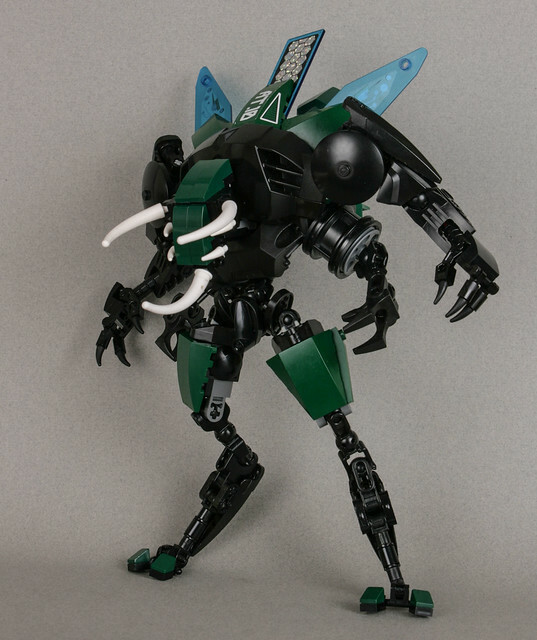 What piece did you use for the wings? The details of the horns on what I assume is the cockpit or faceplate is fantastic!